Hand crafted, authentic full size reproduction of the fabled "suspension" helmet worn by University during football's "Golden" era. 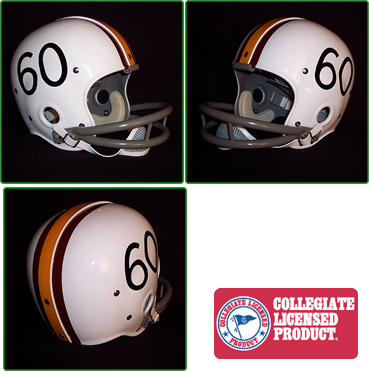 The ultimate choice for the vintage autograph collector -- why compromise integrity and settle for a modern helmet when the original "real thing" is available? A perfect gift -- ideal keepsake for alumni or fans to exhibit at home, office or tailgate. Availability: In Stock; usually ships within 3 to 5 business days. 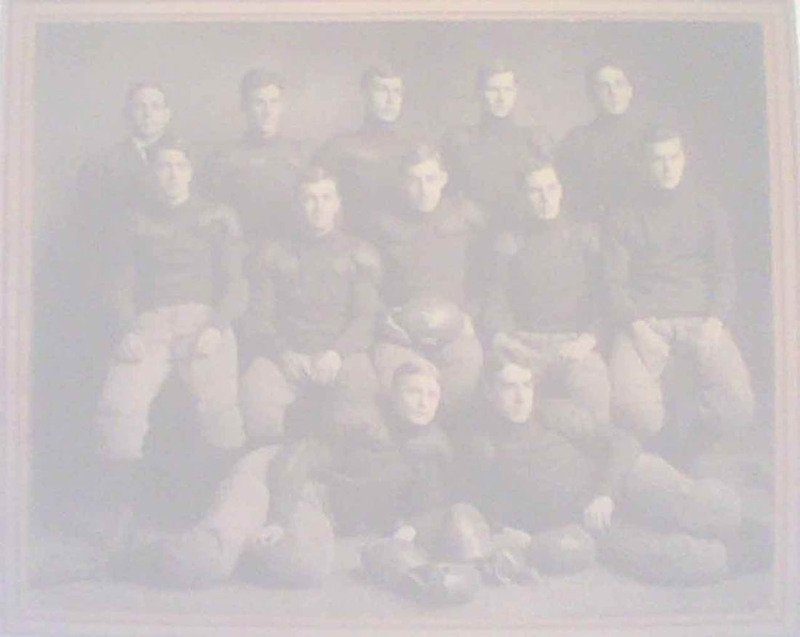 Our antique style 1900-1940 leather football helmets, antique style 1950-1970 throwback football helmets, 1910-1930 antique style baseball gloves, 1890-1920 vintage laced leather basketballs, 1910-1930 old time soccer balls and 1890-1930 Water Melon footballs are all hand crafted, hand sewn and aged and tanned to have the look and feel of the original museum quality equipment of the early golden years of vintage sports. We pride ourselves in giving you leather products that are true in size, shape and style to their valuable museum counterparts. We can always be reached if you have questions about leather football helmets , antique baseball gloves, antique laced leather basketballs, old style antique watermelon footballs and vintage soccer balls for collecting awards , trophies or special commemorative gifts. We are located in Texas and are the originators of the replica vintage leather sports equipment concept since 1996.